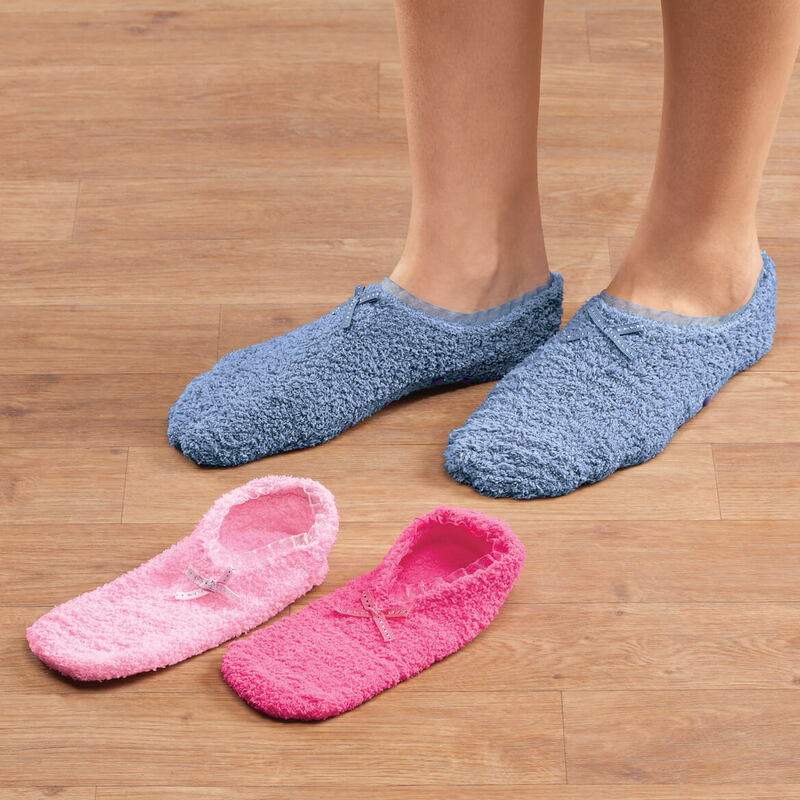 Mother in nursing home and needs non-slip socks. These will do that as well as being warm. 95-year-old mom needs something on her feet that won't be slippery when she walks on her tiled hallway floor. They look warm & comfy! !